The French financier is ditching a shareholder pact that has long pulled the strings at Italy’s most influential investment bank. CEO Alberto Nagel, who has turned the bank around, gets a freer hand. But if the pact is not renewed, Mediobanca could more easily become a target. 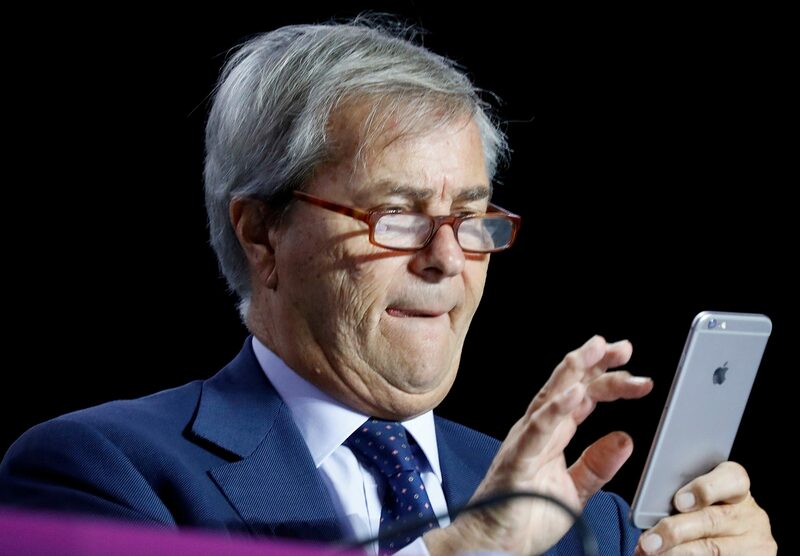 Bolloré Group will leave the Mediobanca shareholder pact from Jan. 1, 2019, according to a statement sent by the chairman of the shareholder agreement on Sept. 27. Bolloré Group owns a 7.86 percent stake in Mediobanca through Financiere du Perguet. The agreement currently controls 28.47 percent of Mediobanca’s total share capital. The decision to leave the pact was made “in view of the Bollore group’s increasing financial commitment to Vivendi ...and the objective of being able to use its assets more flexibly”, according to the statement. The Bolloré Group intends to retain ownership of the stake, the statement said. Mediobanca shares fell 2 percent to 9.09 euros at 1000 GMT on Sept. 27.